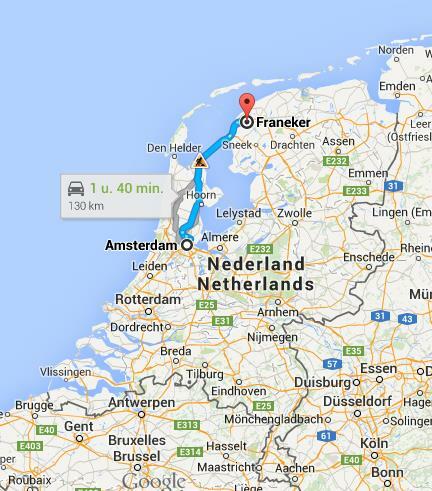 About 125 km north of Amsterdam you’ll find Franeker. A small historical city in the province of Friesland. This city has a very nice little museum: The Planetarium from Eise Eisinga: a solarclock. 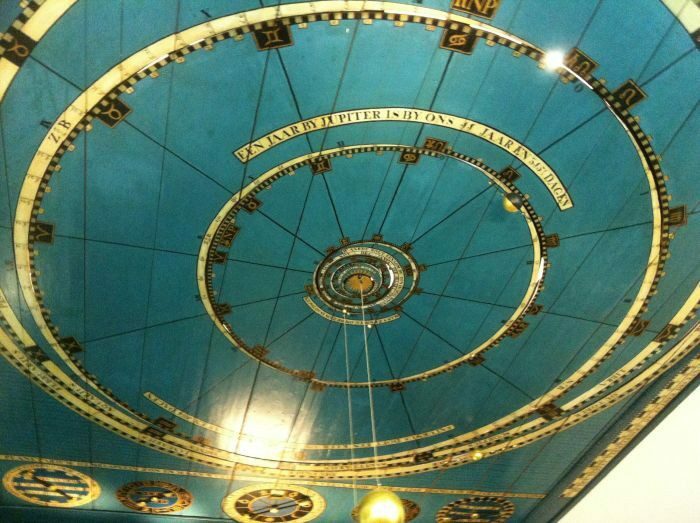 The Planeratium is the oldest working planetarium in the world and it still runs on time. This reason alone, if for no other, makes it worth to visit. A planetarium is a solar system according to scale. In the planetariumroom the English, French and German speaking guides tell you everything about the life of Eise Eisinga. The guide explains the way the planetarium operates and there is plenty of time to ask questions. The museum is located in the former home of Eise Eisinga who lived in the 17th centrury. The museum also gives an impression of family life in the old days with a bedstead, kitchen and workshop creating an authentic ambience that brings it all back to life! You’ll be amazed by the size of the bed. Dutch people were not as tall as thy are nowadays and they slept sitting upright with a nightcap on their heads. Eise Eisinga dedicated his life to astronomy and math. He build the planetrium in his living room. On the first floor, located above the Planatarium, you can view set of wheels that drive the planetarium. Take care not to bump your head as you make your way up the stairs because the ceiling is very low. This museum exhibits many historical astronomical instruments. Eise Eisinga had a wool factory next to his home. The tools Eisinga used for wool combing are also shown in this museum. Franeker is an important historical city in the north of Holland, in the province of Friesland. A university was located there in the past. The Frisian people speak Frisian, Dutch and most of them speak various foreign languages. Franeker is the 10th largest city of the Frisian “11-City Skating Tour”. A world famous skating race on natural ice. Thousands of people skate from city to city when the weather is just right. A tour of almost 200 kilometers. Holland goes beserk when this event is coming up, they wait in keen anticipation to see whether or not the weather will be cold enough to allow the race to be run, they love it because it is comparable to a World Cup Event and is a long and old tradition! When you visit Franeker don’t forget to buy a delicious “Fries Suikerbrood” (Frisian Sugar Bun) at the local bakery. And if you happen to be visiting Franeker on a Saturday go to the market and eat a fresh pickled herring with onions (if you find the right place, a cafe, for instance, with drinking licence, you can eat this delicacy accompanied by a traditional Dutch dram to warm your cockles), this will make your day perfect. 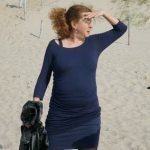 Address; Eise Eisingastraat 3, Franeker, Friesland in the Netherland. Visiting hours: the whole year on tuesday till saterday from 10.00 – 17.00 and on sunday from 13.00 till 17.00 hours. This museum is closed on Christmas Day and on New Year’s day.